Newly renovated 1900 square foot 4 bedroom , 3 bath maintenance free home, metal roof, brick and hardiplank exterior. Nice point level lot with 227" of water frontage, concrete seawall, boat ramp and dock, plus great water with 5 ft depth. 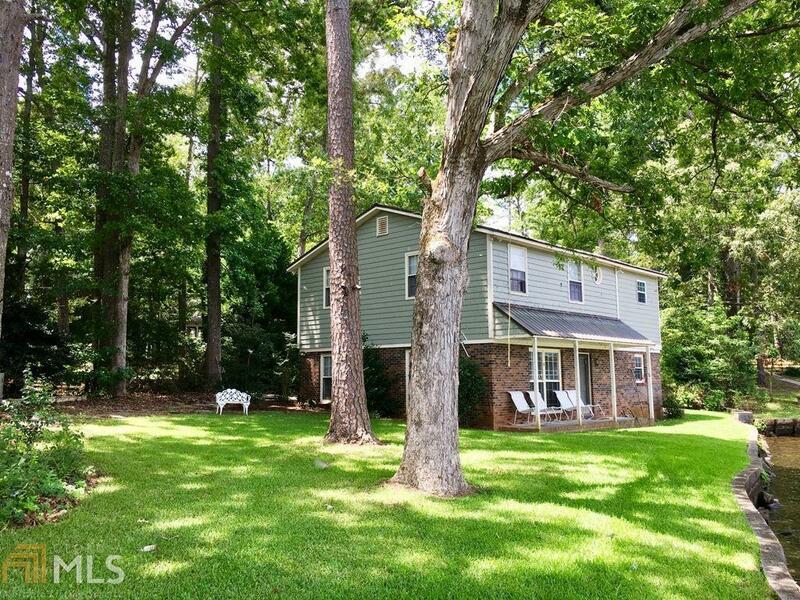 There's a nice wood burning brick fireplace and close to town, marinas and interstate. 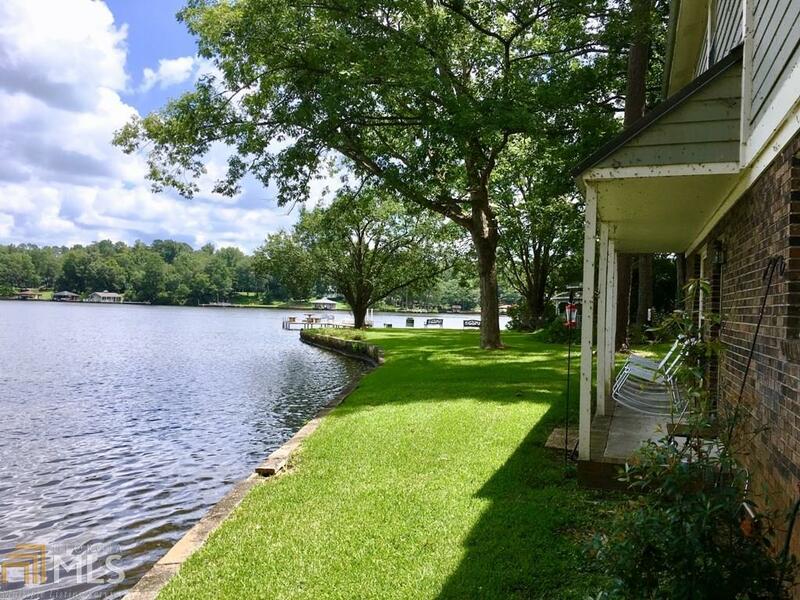 Southern Lake Living at it's BEST! Location, Location, Location! 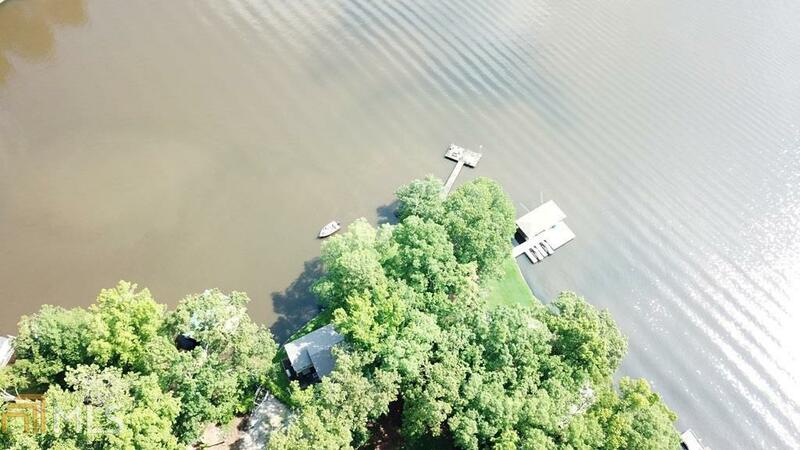 Feature Name Lake Sinclair With 5 Feet Of Water Depth.